Dale Dershem, the man, the myth, the legend. Men wanted to be him, woman wanted to be with him. 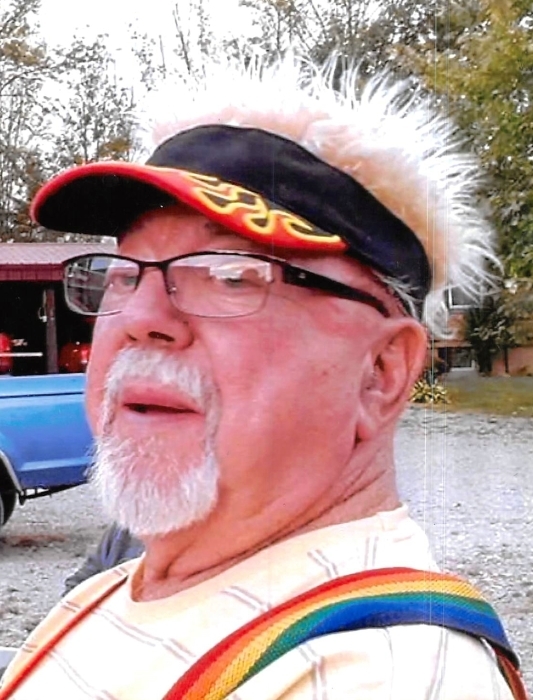 Dale Eugene Dershem, 82, of Covington, went to rest with our Lord and Savior on Friday, April 5, 2019, surrounded by his loving family. If you could dream it, Dale would create it. He spent the better days of him time in the barn, creating things only a mind like his could imagine. Dale served his country in the United States Air Force and he served it proud. You can bet your wage he requested Gunsmoke be played in Heaven. Dale was a loving husband to Shirley Dershem for 46 years of marriage, a beloved son of the late Howard and Helen (Sotell) Dershem; a loving father of Beckie (David) Ferguson of St. Marys, Dave Dershem of Covington, Julie (Paul) Snyder of Tampa, Fla., and Barb (Mike) Anderson of Urbana; an attentive grandfather of eight grandchildren and six great-grandchildren; a loving brother to Mary (Jim) Marino of Piqua. There isn’t enough space in the Covington phone book to list all the friends he turned into family. He was preceded in death by six brothers. In keeping with Dale's wishes, services and burial will be private. Arrangements are in care of Moore Funeral Home, Covington.